Includes: Vector™ 3s pedals (right non-sensing pedal), cleats, hardware, manuals. 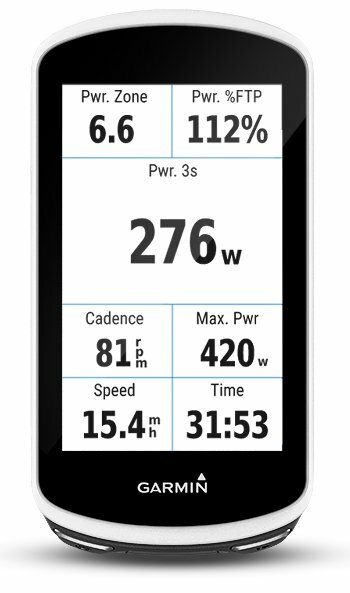 Vector 3S is an affordable way for you to receive power data and take your training to the next level. 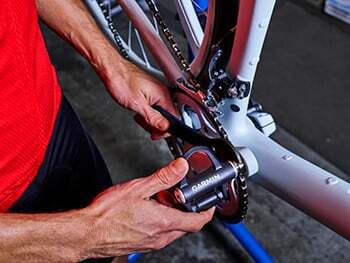 As a single-sensing system, it uses the forces detected on the left pedal to measure cadence and approximate total power, and it’s easy to and it’s easy to upgrade later to the dual-sensing system.